Mariette facilitates and coaches in the public, private and voluntary sectors. She is experienced in management consulting, executive coaching and training. Her passion is behavioural change and effective communication at senior management and Board level. Trained and experienced in the work of David Grove, Mariette is one of the pioneers of the application of Clean Language and Symbolic Modelling in organisations. 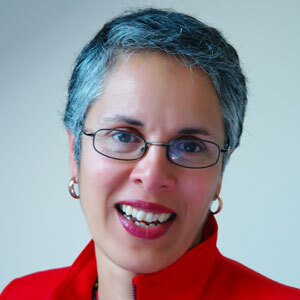 She is the co-creator of the Five-Minute Coach, a powerful Clean Language coaching model for use across management levels, integrating coaching into day-to-day communications to facilitate generative change. Mariette holds a Masters degree in Management Learning and is a Master Practitioner of NLP. Mariette has held three directorships. Her work includes enhancing the effectiveness of top teams, enabling them to work cohesively to meet goals, coaching leaders to access their best performance effortlessly and facilitating change to happen easily at work.